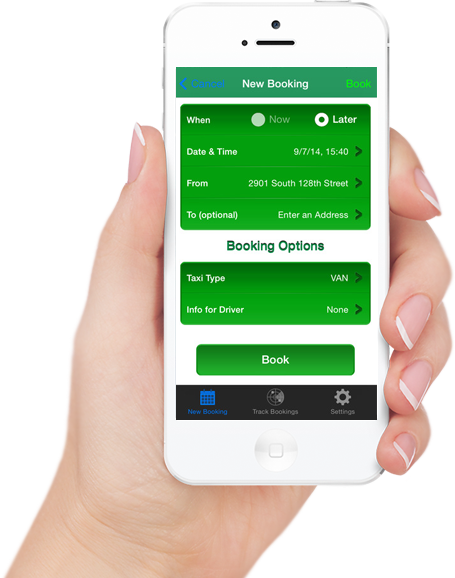 Download our app and you're just a tap away from reserving a taxi anywhere in King and Pierce counties. STITA Taxi has served Seattle, Bellevue and the entire Puget Sound region for more than 20 years. Ride safely with STITA today.